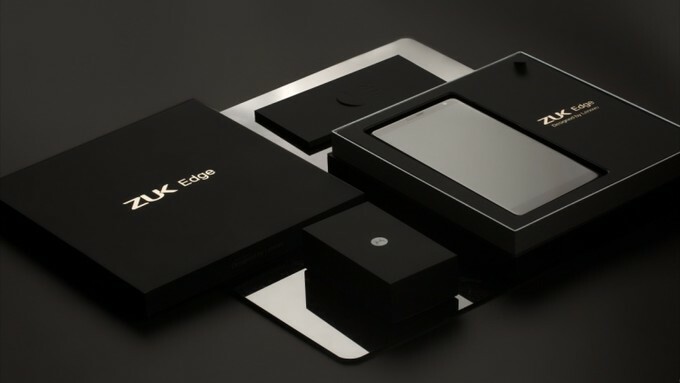 As we know, ZUK is the spin-off of Lenovo and the company has launched several devices under the brand name of ‘ZUK.’ The ZUK Edge was in the news for about a months, and it leaked a lot of times giving us a sneak peek at the features. Finally, the company has put a stop to all the leaks and rumors as finally the Edge has been launched. SO, nothing special regarding specs as we have already familiar with them, thanks to all those leaks. What’s great? The design! 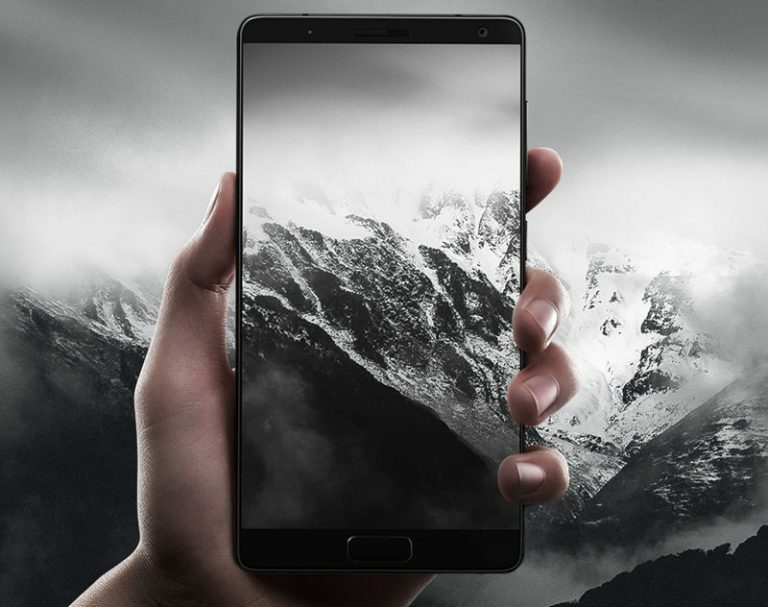 As all smartphone manufacturers ( mainly Chinese manufacturers) are now coming with their bezel-less devices, started first by Xiaomi this year, the ZUK Edge isn’t a big surprise at all. Also, keep in mind that it has no Edge screen like thing, though it contains the word in its name. Coming to the features, the Edge is a high-end premium flagship device from the company. It comes with a Quad-Core 2.35GHz Snapdragon 821 chipset and Adreno 50 GPU, something that we see in every new flagship these days. Under the hood, there is 4/6GB of RAM and 64GB of UFS 2.0 internal storage. Coming to cameras, there is a 13MP rear facing camera with Samsung ISOCELL Sensor and f/2.2 aperture. On the front, there is an 8MP camera with f/2.2 aperture and impressive 1.12micro meter pixel size. Now, let’s come to the main highlight of the phone – The Screen. Well, as the leaks revealed, the ZUK Edge comes with fewer bezels on top and bottom and almost no bezels on the sides. This is the reason for the amazing 86.4% screen-to-body-ratio for a 5.5-inch screen. There is a 2.5D curved glass on the front, and it is a Full HD 1080p screen. Coming to the software and UI, the phone runs Android 7.0 Nougat over company’s’ ZUI 2.5. And not to forget, there is the 3.5mm headphone jack! (Sigh of Relief!) 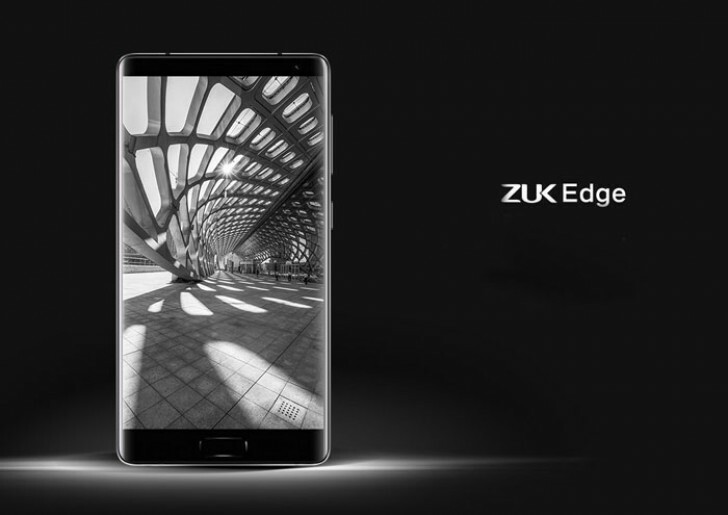 Some other features of ZUK Edge include USB Type-C port, 3,100 mAh battery with Quick Charge 3.0, Dirac HD Sound for Hi-Fi Audio and much more.